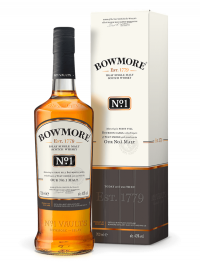 With more maturing history within its walls than anywhere else in Scotland, Bowmore No.1.. 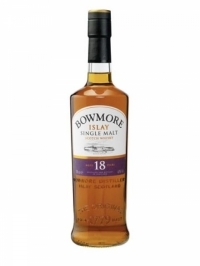 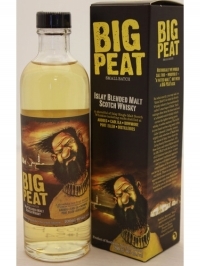 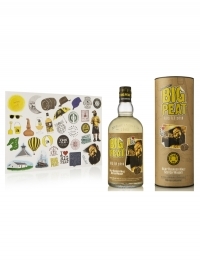 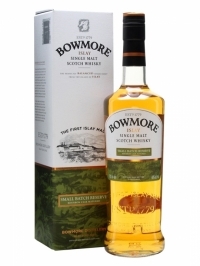 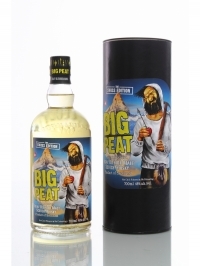 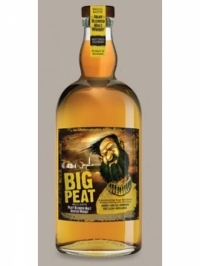 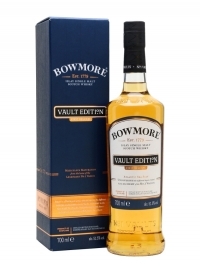 The Vault Editions from Bowmore is a four-part series of whiskies that highlight one cha.. 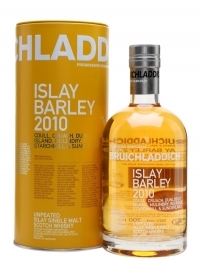 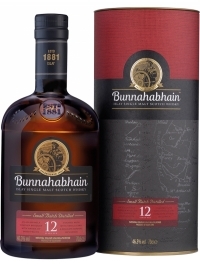 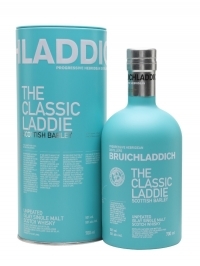 The 2010 vintage of Bruichladdich Islay Barley comes from Optic and Oxbridge barley grow..
Bruichladdich's Scottish Barley is made entirely from Scottish-grown barley, trickle dis..